Jen Lucia is originally from Pleasantville, but it was in the West Village with the group behind acclaimed Italian restaurants like dell’anima and L’Artusi where she caught the wine bug. 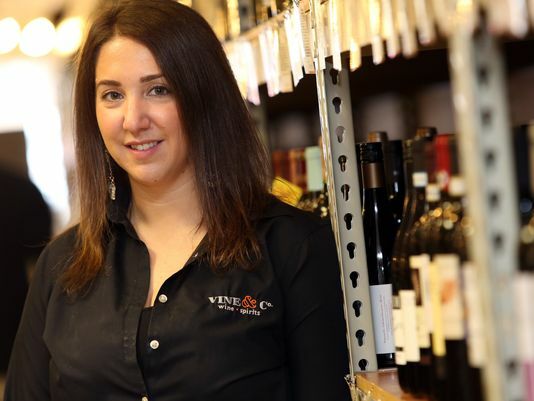 Lucia is now the wine director for Vine & Co., a charming 3-year-old wine and spirits shop in Bedford Hills that specializes in bourbon, along with Italian, French and American wines. She’s three-quarters of her way through the Wine & Spirits Education Trust diploma, the highest accreditation from the International Wine Center in New York. Lucia will be sharing that interest and expertise with us over the next three months. She’s our wine expert-in-residence for Winter 2014. For the next 12 Wednesdays in Life&Style, she will choose our lohud Wine of the Week and include tasting notes and suggestions for pairings. We’ll also feature the wines on social media using #lohudfood, so you can follow along and ask Lucia your own questions. At the end of the 12 weeks, we’ll review our Mixed Case and recap her choices. And even though we’re barely through Thanksgiving, we’ve already asked her to start thinking about festive sparkling wines to pop on New Year’s Eve. The Westchester native is now back, having left Brooklyn for Yonkers. But you’ll most often find her talking wine with customers in Bedford Hills, and making recommendations for food pairings and favoring small, family-owned wineries. Reaching into her restaurant experience, Lucia seems most at home helping customers get a fabulous, hard-to-find bottle that will take their meal to the next level. Personalized service is what makes Vine & Co. noteworthy. The shop hosts daily wine tastings, offers free delivery within a 10-mile radius, and will wrap gift baskets, help you plan your party and place special orders. Discounts are available for civil service personnel, senior citizens and when you buy in bulk. If craft beer is more your speed, look for Vine & Co.’s new sister shop: Brew & Co. Building on the success and loyal clientele of the wine and spirits shop, Brew and Co. is operated by Lucia’s former assistant wine director, Zander McKernan. The Bedford Hills shop opened just before Thanksgiving and already had people in filling growlers of local beer for the holiday. There are 12 taps, and an all-craft stock of mostly local beers. “I’m really happy with the base we’re developing here,” Lucia says of Bedford Hills. 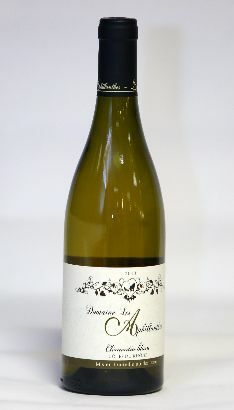 Vine & Co., 741 Bedford Road, Bedford Hills, 914-666-7272, www.vineandcompany.com. Hours: 10 a.m.-9 p.m. Monday through Saturday, 12 p.m.-6 p.m. Sunday. Brew & Co., 532 Bedford Road, Bedford Hills, 914-666-3600, www.brewandcompany.com. bedford hills mixed case 12 vine & co.